Today, the Laggan church will host its community picnic at Ardverikie. All are invited. 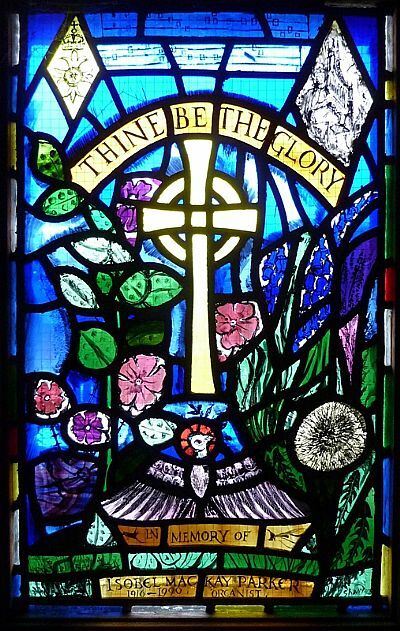 This evening there is a Unite, ecumenical service at 7.30 p.m. in Boat of Garten church. The prayer group resumes tomorrow, Monday 22nd, at 12.30 in the side aisle. The Newtonmore Highland Games is on Saturday 3rd August. As usual the church will be having a tent, and a letter about this will be going out to all members this week.